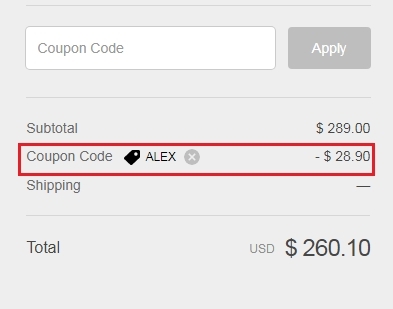 FEMENINO Promotion code applied, it is active and works perfectly, enter the code in the checkout process to get the discount. 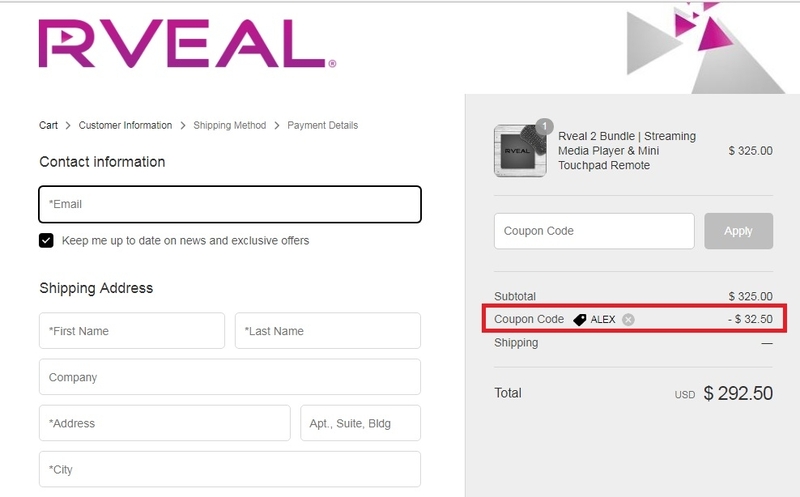 Michael Brown Tested and verified that this promo code is active and works as described, enter the code in the checkout process to receive 10% Off Sitewide at RVEAL. Manuel Blanco I am validating that this deal works as described. 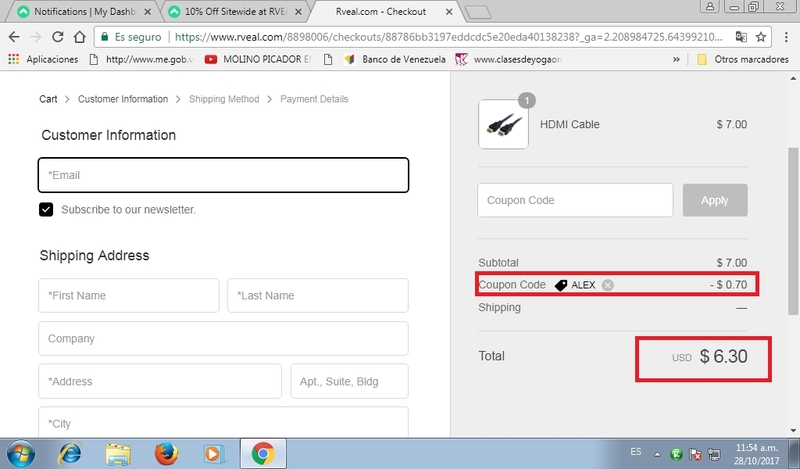 You get 10% Off Sitewide at RVEAL.